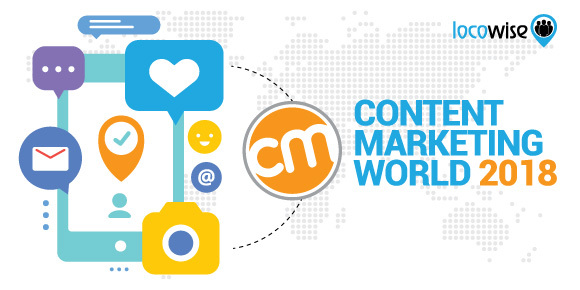 Content Marketing World has wrapped up for another year, and we thought we’d take a good look at what came out of it. 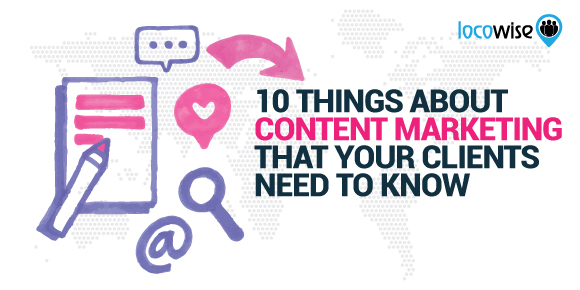 Every year,the movers and shakers in content marketing and marketing in general hang out to network and share big ideas around content marketing as an industry. This year thousands of people met in Cleveland. SEO has always been part of any content-marketer’s strategy, but this year’s conference found that SEO was still something that many marketers were in the dark about. For such an important subject, this proved to be alarming. Google, for example, seems to change its algorithm every time the weather changes, and this is one of the main reasons why marketers tend to ‘give SEO’ to someone else to do. This is not the way forward, and many of the speeches and seminars focused on SEO as being something that is integral to any marketing strategy, whether it’s through content or the broader social media landscape. The key focus seemed to be getting into Google’s ‘answer box’. This is the Holy Grail for social media marketers, because it means that someone searching will be given an answer that is hyper relevant. This hyper relevant answer will negate the need for much more SEO, because the chances are if your site reaches the answer box, people will convert. 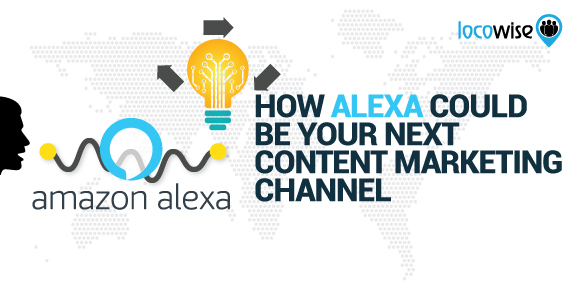 At Content Marketing World, it became clear that the answer box is the end goal in any marketing campaign. If a brand is able to answer a question really effectively, they will go straight to the top of the results in search, and be offered up as a good site for visitors to go to. The gathering in Cleveland threw up the awkward subject of empathy. Attendees were told that empathy for an audience was an absolute requisite for any brand that wants to get ahead. The more you understand your audience and the more you build that connection, you’ll find that social media and content marketing become challenging areas. This is especially true when you look at the content market now. Websites and social media accounts spring up every minute, and they’re all vying for attention. The problem is that this leads to saturation of the space. A New York Times representative proposed that unless brands work to become empathetic, they would suffer with retaining audiences. Basically that means that in a sea of poor quality content, making your content something tied to your audience is the only way forward. Another continuing theme was the need to be valuable with your content. Many of the attendees were impressed with some booths that offered free gifts right there on the spot for visiting the booth. This only served to highlight how content marketing needs to give something to the audience. And that has to be something they want or would benefit from. It’s not a hard concept to grasp but the implementation is the main problem. If brands are not happy giving away value in the from of free gifts, they can always provide the very best blog posts, Twitter feed and Instagram photos. And that in itself is giving value. Denise Roberts McKee reassured anyone who felt that their brand was not able to engage as much as anyone else’s with the news that we all have stories. What she meant by this is tied into the need for content marketers to provide authenticity, and empathy to a certain extent (see takeaway one). For what seems like decades, content marketing has been a battle for attention, and then when that attention is gained, the struggle moves towards engagement. This is where problems can occur,as brands begin to feel that they have nothing interesting or quirky, or even real enough to keep engagement. But McKee (who presented on ‘thinking like a filmmaker) stated that there is always something unique to a brand that can be used in content. This applies even with the dreaded ‘backstage’ content, that is seemingly everywhere right now. That’s where brands show what their working day is like, for example. Or they may identify a character in the team who is quirky and different, and helps to define the voice of the brand. Most brands wouldn’t touch this kind of practise with a bargepole, simply because they don’t feel they have anything to offer in the way of backstage content. But McKee disagreed, and offered up the opinion that every brand has a fascinating aspect. If anything Content Marketing World offered up plenty of reassurance for marketers everywhere. In a world of influencers and a great big dilemma over how to get in front of people with content, this year conveyed a clear message. Content marketing has a clear place in any brand’s strategy. But just don’t expect it to be easy. If you’d like to get your hands on some metrics for your social media campaigns, it’s probably a very good idea to try out Locowise for a week. We’ll give you that week for free too, so you have no excuse.